Bakit May Bahay Sya, Ikaw Wala? Some Filipinos own a home. The greater majority of Filipinos do not own a home. What separates the two demographics? 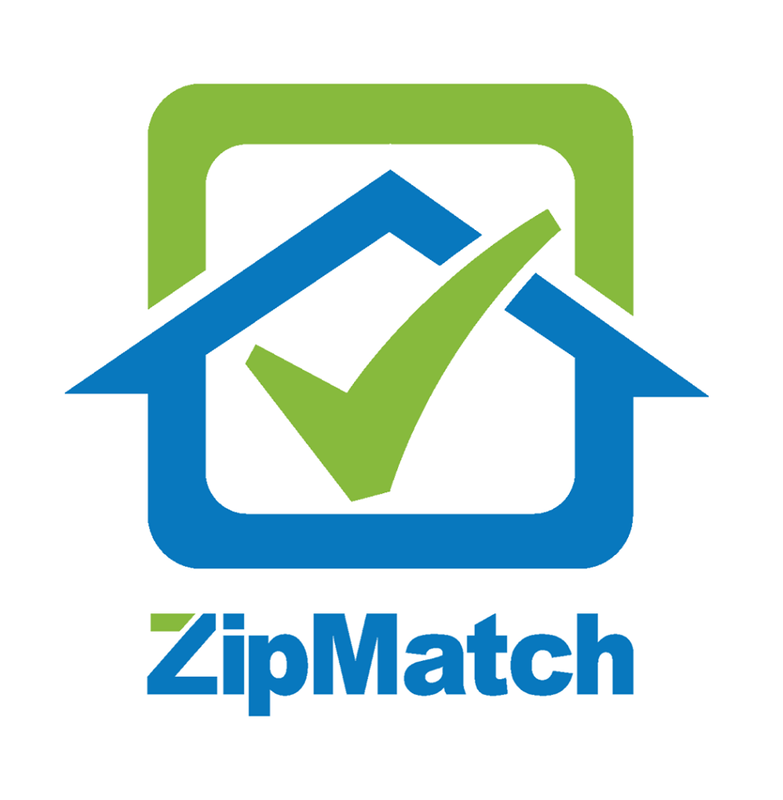 ZipMatch did a representative study about home ownership. Respondents were early adopter Filipinos in their twenties and thirties, all of whom are young professionals and are in the prime range to be first time homebuyers. The respondents were given options to choose more than one answer from our list of common reasons why Filipinos don’t own a home. And the responses were revealing. There are two general types of payments that homebuyers will need to make. The first is your downpayment. The second is your monthly amortization. The study showed that 32% of the respondents are not sure whether they are financially capable of buying a home. 41% of respondents explicitly expressed their concern about not having enough savings even for a downpayment. Another 12% said that they felt that they did not have enough of a monthly salary to pay for a deposit or even make monthly amortization payments on a home. Interestingly, there are plenty of resources available for Filipinos to make these types of payments: government loan programs, bank financing, and even no-downpayment in-house payment schemes at property developers. The data suggests that the respondents who were unsure about their capability to purchase a home simply need to do an honest evaluation of their finances. From there, the answer – unless you’re on the verge of complete bankruptcy – will never be an absolute, “No, I cannot buy a home.” Instead, it will be a matter of figuring out how much external help you need and how soon you will need to avail of it. 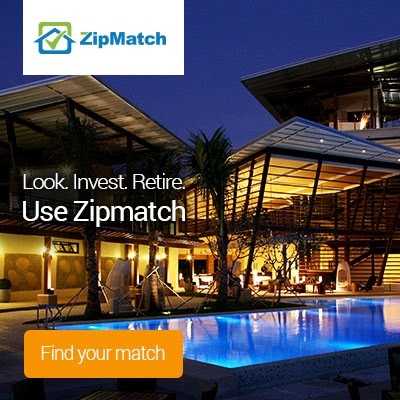 ZipMatch is your go-to guide to Philippine real estate. 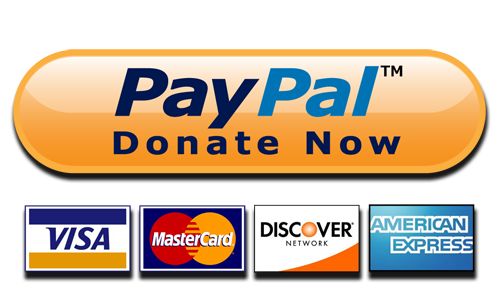 Get Access to Over 10,000 Listings. While the above rationales could be assuaged by improved financial literacy, other common reasons for not owning a home cleaved more around lifestyle issues. More than 20% of respondents preferred to postpone the homebuying process in anticipation of a major life milestone. Of all of the reasons the respondents chose, 12% opted to wait until they were married, while 10% of the respondents also prefer to return to the province and buy a home there. As with the case of many Filipinos, 2% of the respondents wanted to leave the country and work abroad until their living situation becomes more stable. The third most common type of reason that Filipinos didn’t own a home was apathy. 20% of our respondents felt that buying a home was simply not a priority n their lives at this point in time. Another 2% expressed that they are content to live at home with their parents or family. 1. 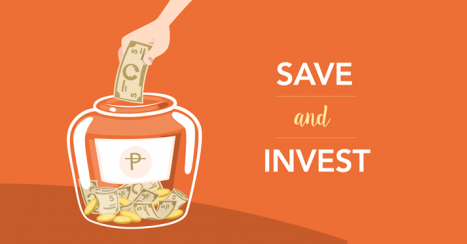 We must emphasize to our fellow Filipinos the importance of owning a home, even if we do so along financial terms – that indeed, there is money in real estate, and that being an asset it always appreciates. 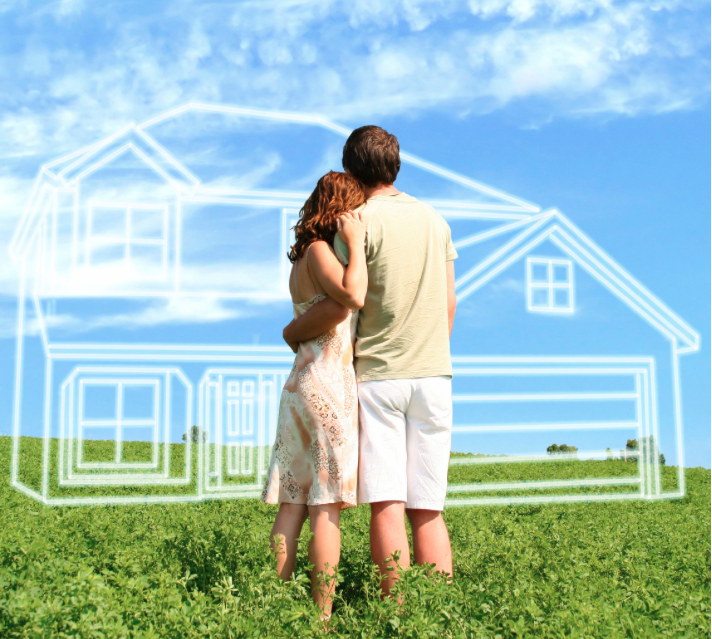 In other words, homeownership is a path to financial independence. In this way, we can combat some of the apathy that befalls many Filipinos when it comes to buying a home. 2. We must emphasize to our fellow Filipinos that homebuying is a long-term process, one that can take months, if not years. Thus, even if they wish to not own a home until a particular milestone happens or life change is made, they must begin the homebuying process as soon as possible.